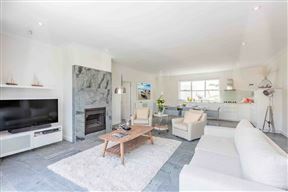 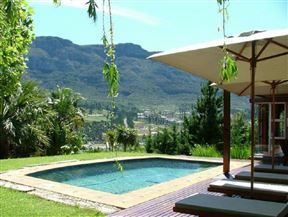 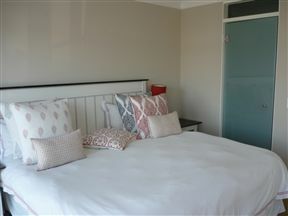 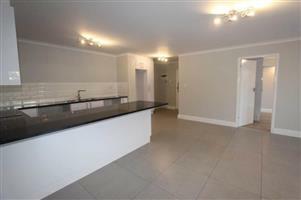 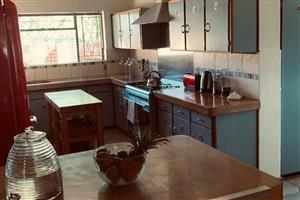 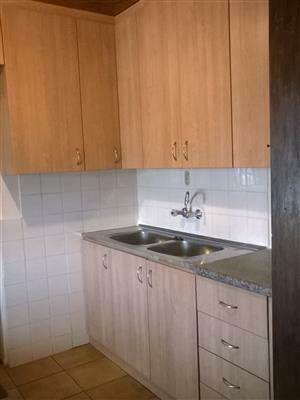 Newly renovated house for rent in wynberg upper . 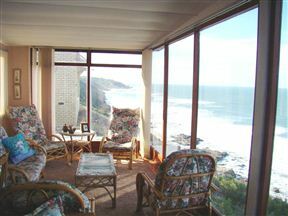 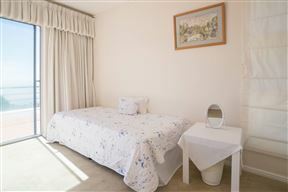 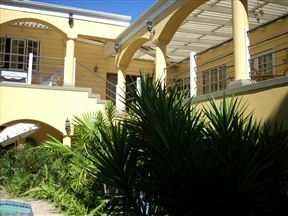 Plankiesplesier is a beachfront holiday cottage right on the sea edge at Dana Bay near Mossel Bay. 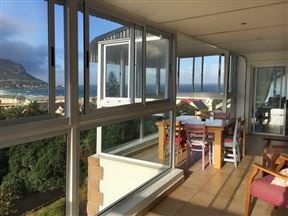 With its 180-degree view of the Indian Ocean and Vleesbaai, it offers one of the best ocean views. 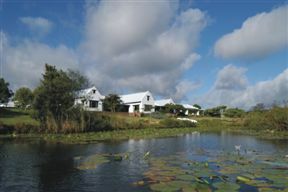 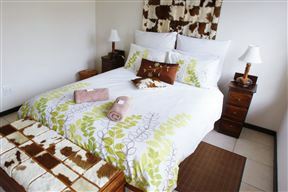 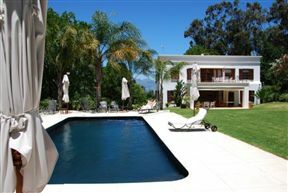 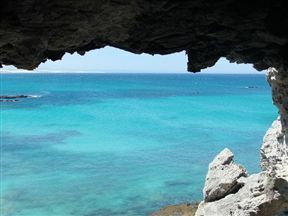 Situated in the picturesque 200-year-old fishing village of Arniston. 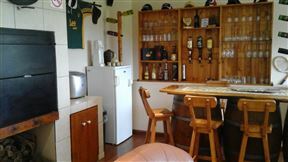 Relax and enjoy all that Arniston and its surrounds have to offer in a quaint beach cottage with full self-catering facilities. 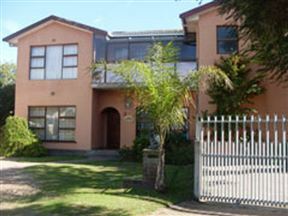 Get an email notification for any Results For Rent in Property in Western Cape when they become available.